When Amy brought in this highlight in her discarded box of goodies to work one day, I went mental. She had some amazing products in there, including the Teeez Cosmetics and Stila watercolour blush I reviewed a few weeks ago. 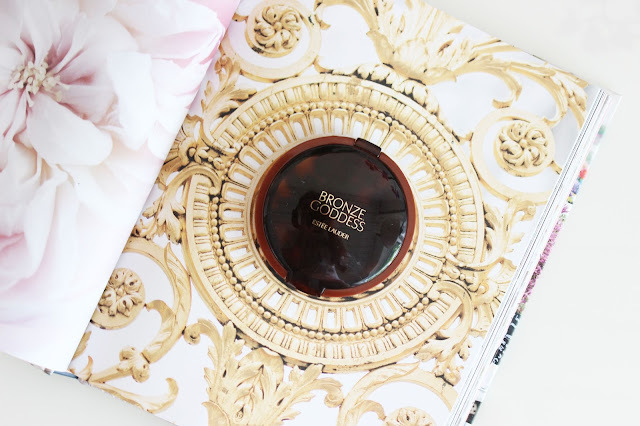 I've heard wonderful things about the Bronze Goddess range, and I was quite excited to give the Bronze Goddess Illuminating Powder Gelee highlighter a try. While this particular highlighter is no longer available (at least from what I can find online), there is a similar version. On an unrelated side note, how gorgeous is this book? It's Paris in Bloom by Georgianna Lane, and you'll probably see it pop up in backgrounds quite a bit! Back to the highlighter now. I've used it a few times, and can honestly say it photographs better than it wears. It's a very stiff formula, and I can't seem to get a lot on my brush. It applies very sheerly and appeared to have a bit of glitter in it that I didn't detect when I swatched it. Perhaps there was some residue on my brush from another highlighter. 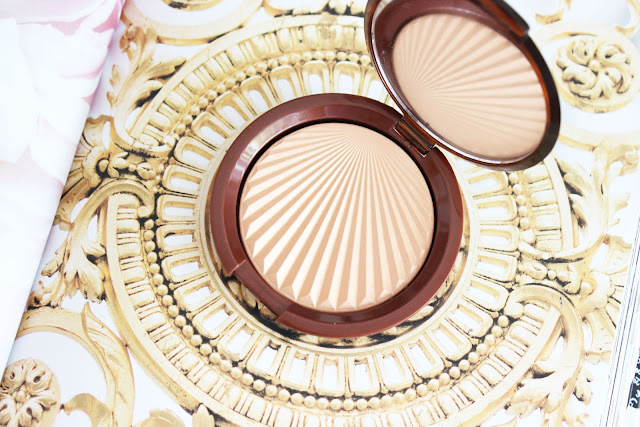 The colour is very golden and I don't find it the most flattering on my skin tone. That being said, because it is so sheer, I can still pull it off, unlike the Charlotte Tilbury Filmstar Bronze and Glow, which is far too dark for me. It appeared to last most of the day, but it would have been hard to notice if it was fading due to the sheerness of the formula. Would I recommend this product? 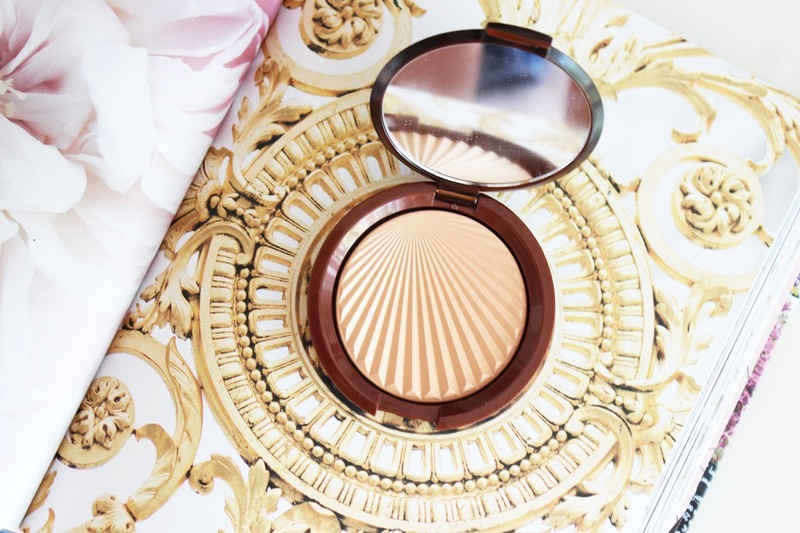 Only if you are looking for a golden, sheer highlighter.